This apartment is in the Randwick neighborhood in Sydney. 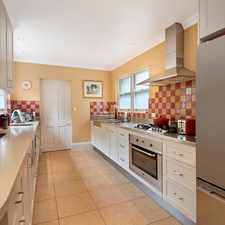 Nearby parks include Alison Park, Writtle Park and Michael Birt Gardens. 21 Waratah Avenue has a Walk Score of 97 out of 100. This location is a Walker’s Paradise so daily errands do not require a car. 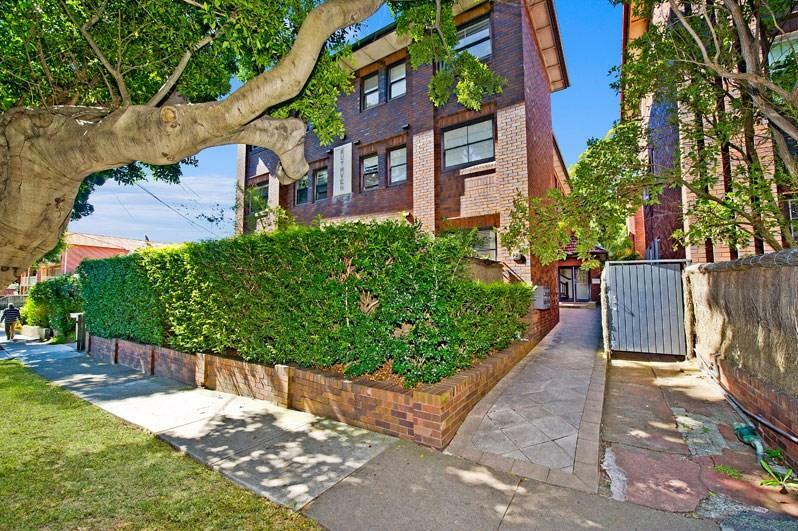 Ideally located in a tree-lined street just moments to the heart of Randwick Junction. 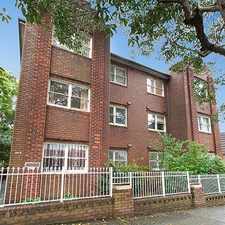 This perfectly presented Art Deco apartment is positioned in a well maintained security building. 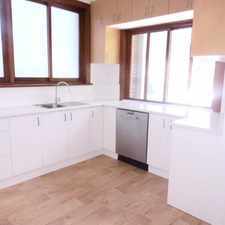 Minutes walk to public transport direct to CBD,Randwick Junction shopping centre, cafes and restaurants. Explore how far you can travel by car, bus, bike and foot from 21 Waratah Avenue. 21 Waratah Avenue has excellent transit which means transit is convenient for most trips. 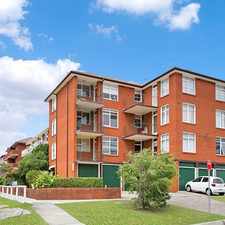 View all Randwick apartments on a map. 21 Waratah Avenue is in the Randwick neighborhood. Randwick is the 65th most walkable neighborhood in Sydney with a neighborhood Walk Score of 83. DEPOSIT TAKEN - RENOVATED FEDERATION TOP FLOOR DUPLEX! QUIET TWO BEDROOM UNIT IN ART DECO STYLE BUILDING! RECENTLY RENOVATED TWO STOREY THREE BEDROOM TERRACE! 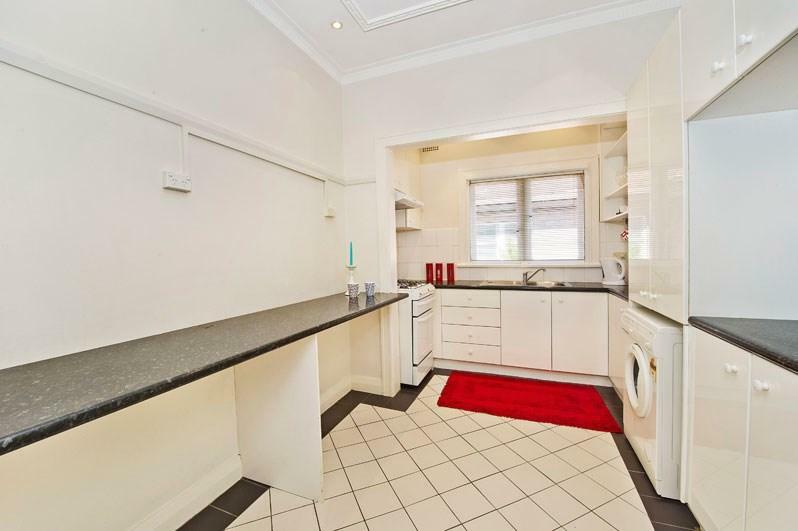 Beautiful Three Bedroom Apartment with off street parking. BRIGHT AND SUNNY 1 BEDROOM + SUNROOM APARTMENT! Convenient Two Bedroom Apartment in Hot Spot! Spacious two bedroom semi moments away from amenities for lease !